Getting Married or Commitment Ceremony? 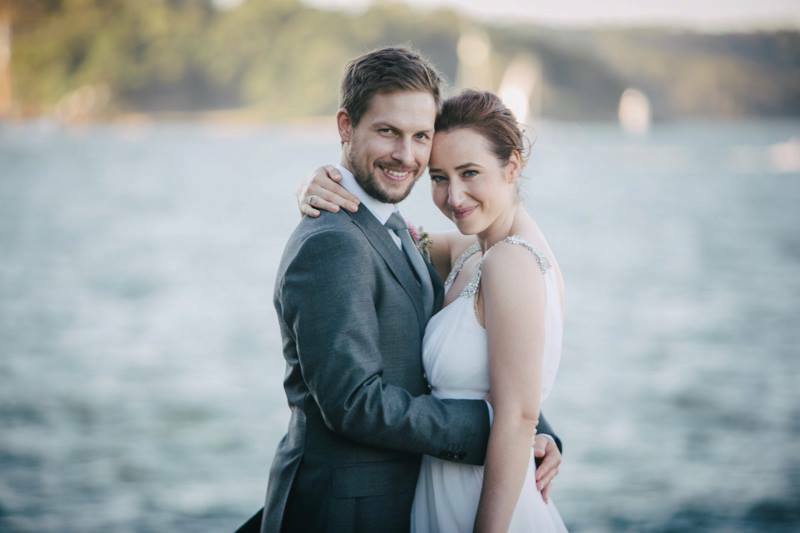 We would definitely recommend Freya as a marriage celebrant to all our friends! She is a fantastic listener, and was very accommodating for the type of ceremony we wanted. Freya came up with creative ideas and also turned our ideas into beautiful prose. She was also very practically-minded on our wedding day.